Fenerbahce vs Galatassaray. Celtic vs Rangers. Boca Juniors vs River Plate. All fiercely contested footballing rivalries, but none capture the attention of the world to quite the same extent as the battles between Barcelona and Real Madrid. Real Madrid lead the head-to-head battle by a narrow 93 to 91 wins, but meetings between these sides are never predictable. This week Lottoland is offering you the chance to win flights to Madrid to watch El Clásico in person, as part of our Second Chance Prize Draw. To whet your appetite for this annual highlight, let’s take a look back at five of the best El Clásico battles of recent years. It takes a lot for a player on one of these teams to earn a standing ovation from fans of the other side. However, that’s exactly what happened when Ronaldinho put in one of the best performances of his illustrious career to take Real Madrid apart at the Bernabeu. The buck-toothed Brazilian scored two goals, but tormented his opponents with a virtuoso performance in midfield throughout the game. His second goal saw him dancing past three helpless Madrid players to score, and provoked that standing ovation which had not been granted to a Barcelona player since one Diego Maradona was afforded the same honour. Although Messi made his Clásico in the game described above when Ronaldinho was the star, this was the game which announced him as a truly world-class player. Real Madrid went ahead three times in this game, but even though Barca were reduced to ten men they could not finish the job. Messi popped up in the 90th minute to skim past flailing defenders and complete his hat-trick, and at the same time let the world know that this 19-year-old Argentinian would have a big future in the game. A famous victory for Real Madrid against their old foes, and humiliation for Barcelona at the Bernabeu. Real Madrid had just been crowned as champions, and this game was to provide the icing on top of the cake for the fans dressed in white. The game is remembered for the fact that Barcelona – in line with La Liga tradition – formed a guard of honour to welcome the new champions onto the pitch. What followed was a humbling experience for fans of the Catalan club, as Madrid imposed their will on their rivals with goals from Van Nistelrooy, Raul, Higuain and Robben hastening the departure of Barca manager Rijkaard. Real Madrid have not had to endure many beatings like this from anybody over the course of their 115-year history. However, Barcelona were out to avenge the drubbing they received almost exactly a year previously and were determined not to be beaten by high-flying Madrid. This is the game where Barca’s ‘tiki-taka’ football really gained traction on the world scene, as they diced and sliced their opponents. Lionel Messi and Thierry Henry scored twice each, with Puyol and Piqué adding to the rout. This was one of the greatest of all the matches between these two sides and again it was Leo Messi who took the plaudits at the final whistle, eclipsing other superstars like Ronaldo, Neymar and Gareth Bale. Sergio Ramos’ sending off helped Barca to come back from behind twice, with Messi’s hat-trick establishing him as the all-time leading scorer in this fixture above the legendary Alfredo di Stefano. Now, thanks to Lottoland, you and a friend will have the chance to experience next season’s version of El Clásico at the Bernabeu Stadium in Madrid. Just qualify to enter the Lottoland Second Chance Prize Draw and you could be watching the latest edition of this incredible derby. 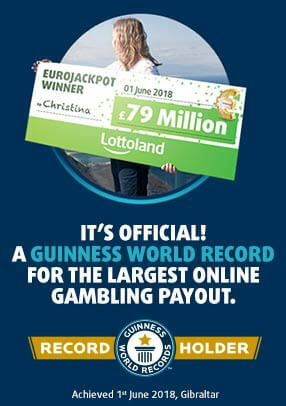 -PowerBall; MegaMillions; Irish Lottery; French Lotto; EuroJackpot; Cash4Life or SuperEnalotto. - We randomly select three major prize winners, and everybody else will receive a lotto betting related prize, with only one prize per person, per week. Drawing crowds of 80,000 fans to the Santiago Bernabeu Stadium in Madrid, what the next El Clásico brings remains to be seen. Thanks to Lottoland, it can be seen by you as we fly you and a friend out for the ultimate in football fixtures where Ronaldo and Messi will battle it out once again in the colours of these famous rivals. If you love football then you're going to love this prize. 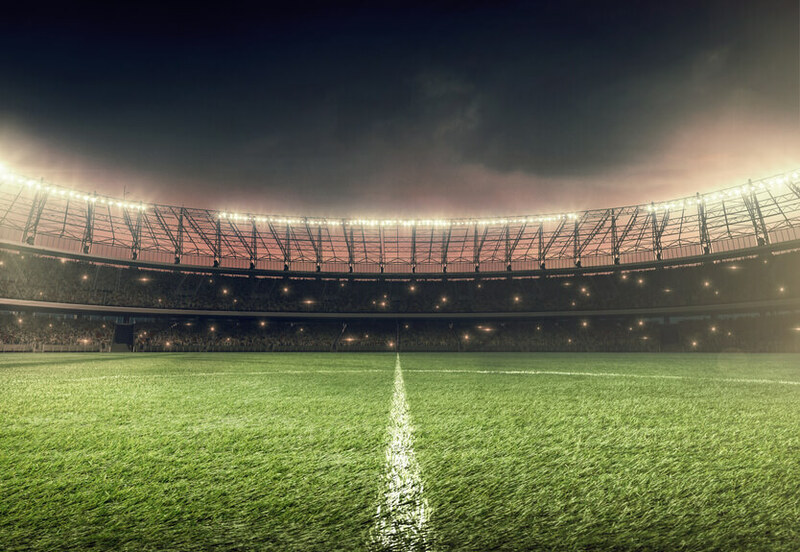 There’s nothing quite like the atmosphere at a top-class football match, and thanks to Lottoland we're arranging for you to see the match of your choice. Name a game in any city in the UK and we'll hook you up with travel, accommodation and hospitality tickets. Throw away your old TV because Lottoland are giving you the ultimate tech upgrade. We’ll send in the professionals to install a Home Cinema System for you and all the family to enjoy. Your TV upgrade includes a whopping 92” screen projector that can easily be wall or ceiling mounted, a HD projector lens, a 5-speaker cinema system and amplifier to ensure that cinematic surround sound experience is as good as, if not better than, actually being at your favourite sporting event. Experience sport at home the way it was meant to be seen, with thanks to Lottoland. 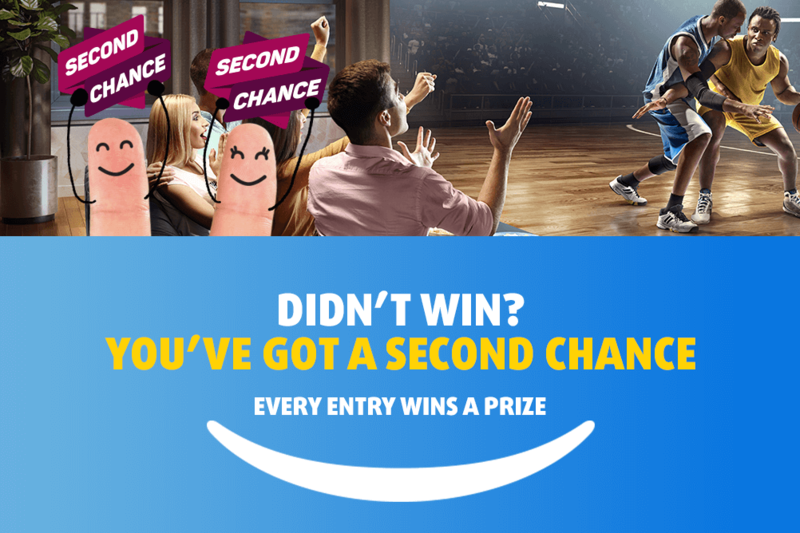 Everybody else who enters the Second Chance Prize Draw will receive one lotto betting prize. There are no losers, only winners! Bet on one of our selected lotteries this week, and even if you don’t win the jackpot you will still win a guaranteed prize from our Second Chance Prize Draw.